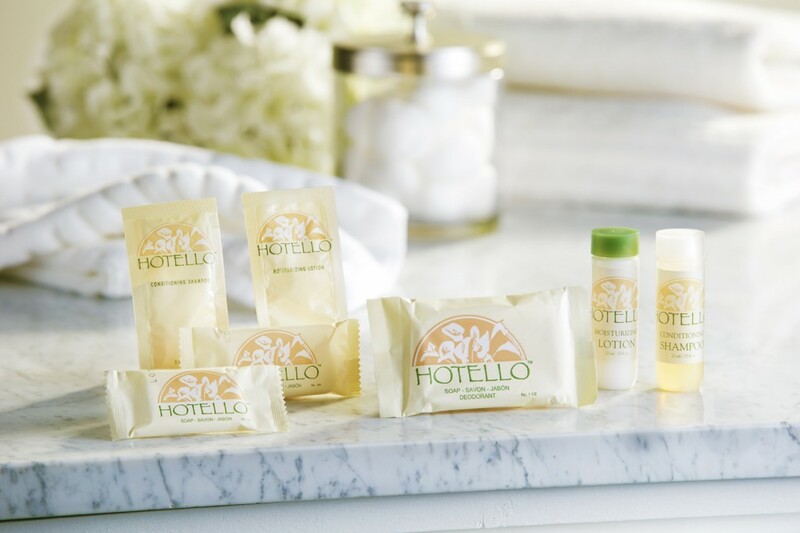 Hotello Hand &amp; Body Lotion. .75 oz bottles, Case pack of 288 Moisturizing hand and body lotion designed for the hospitality industry. Decorative bottle with neutral pastel colored label compliments any decor.